Looking for an easy, no-prep, last minute Thanksgiving activity for the kiddos? Well, look no further! 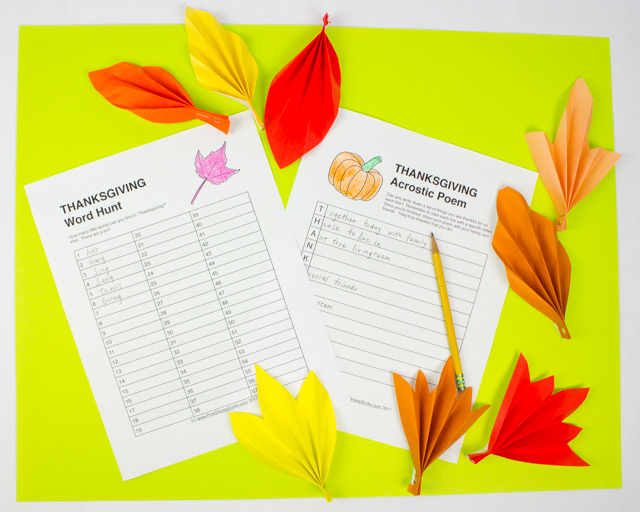 Here are 2 super fun printable sheets that will keep the kids entertained while the turkey bakes. This post contains affiliate links. Thank you so much for the grocery money! For my full disclosure policy, click here. Right now we're about to celebrate our ninth Valentine's day together... and for some reason I got thinking about that first gift. It was easy to make and didn't cost very much. But, it was really special for both of us. 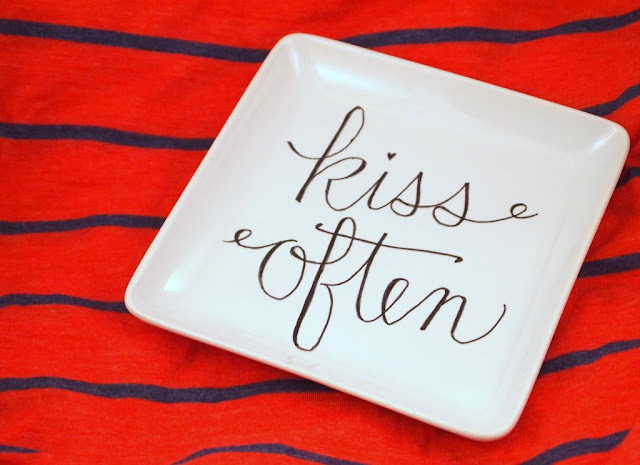 Feeling inspired by that first Valentine's gift nine years ago, here are three really easy, affordable, and sweet DIY gifts to make for your loved ones. To see the details for each one, keep reading! Hubby and I love seeing things glow in the dark. 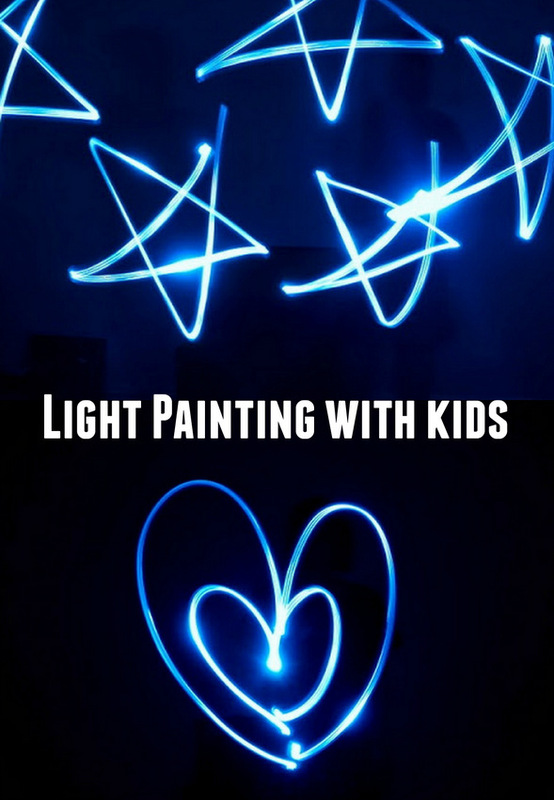 We've taken photos with glow sticks (and then cut them up to see what was inside- muah ha ha), made our Christmas lights look like different shapes, and even made glow-in-the dark chalk. This past Christmas our uncle gave us his old tripod (Thanks Tito Ric! ), so hubby wanted to try light painting. We basically just waved around a flashlight in the air to make lovely "drawings" in the dark. Often times when an idea pops in my head, I find myself just sitting on it. I spend days thinking about it. I turn it around and around in my head. And then I get overwhelmed by it. Seeing the exhibitors at the Maker Faire really inspired me. Yeah, they probably did a lot of thinking. But, they also stepped out of their thoughts and actually tinkered and experimented with their ideas. They dared to try and they dared to fail. Alright, that was rather a long intro to these last set of photographs from the Maker Faire. (To see part 1, click here.) I guess I just wanted to say a big thank you to all the exhibitors. Thanks for being brave and trying. Thanks for showcasing your creativity and hard work. Thanks for inspiring the maker in me. The inventor of this toy (and the one below) was at the faire showcasing his toys. They were lovely, modern, and classic at the same time. You build a structure and then drop marbles onto it. The marbles slide around on ramps and through holes. Pink elephant made of wooden shapes- who thinks of this stuff? Disappointments. Fears. Worries about the future. Problems with a second pregnancy. A break-up. Struggles with job-hunting. Illegal residency. A child with learning disabilities. It's true, right? Life is beautiful, but it is also brutal. I'm going to hide the quote close to my heart, and pull it out whenever I feel myself getting grumpy at someone or feeling too shy around strangers. I never know what to get people as gifts. Maybe you're like me? I walk through the entire store several times. Each time around, I find different treasures and then mentally debate the pros and cons of the item for several minutes. Then, I inevitably change my mind and movie onto the next item. Then, after about 2 hours of mumbling to myself like a crazy lady, I finally leave empty handed, with only a grouchy hubby and fussy baby to show for my effort. So when I was invited to a friend's bridal shower, I knew I was in trouble. If buying gifts for the building's superintendent already caused me grief, buying a gift for a longtime friend should have sent me into cardiac arrest. Unfortunately (or perhaps fortunately? ), Chuck's been having a rotten time with teething, so this time around I just took the easy way out: gift card. Packaged money. And honey, who doesn't want money? As I walked towards the cash register that nagging voice started whispering in my ear, "Leslie. Is this really the best gift? You've known her for how long? Isn't this a bit impersonal?" I tried responding back, "Shush. Chuck's actually behaving nicely. If we leave now I can get good parking. And I don't need to buy wrapping paper." But the nagging voice continued, and I finally succumbed. But this time a crafty idea also came to me and I took a quick trip to the kitchen section and grabbed a plate. 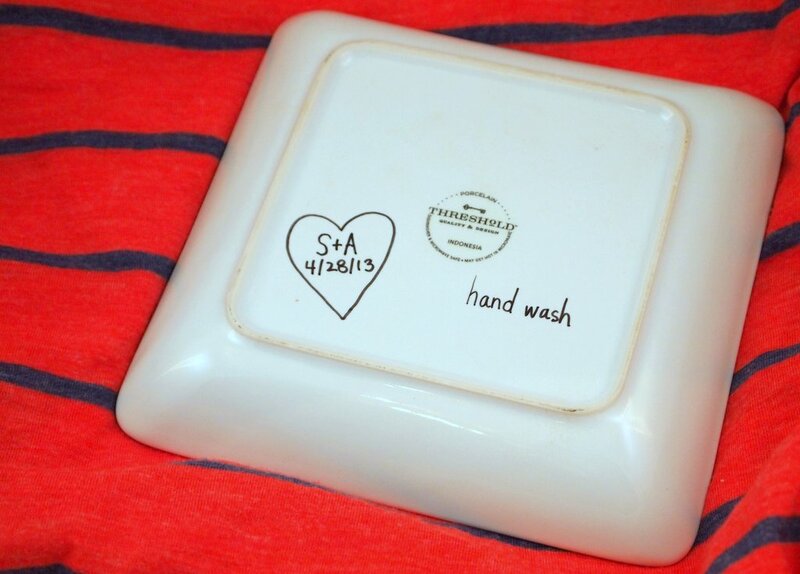 Because after seeing the gorgeous DIY Anthropologie knock-off mug from Home Heart Craft, I had to get into the Sharpie plate decorating market. Want to use Sharpie markers to unleash your creativity on some unsuspecting pieces of china? Read on! 1. 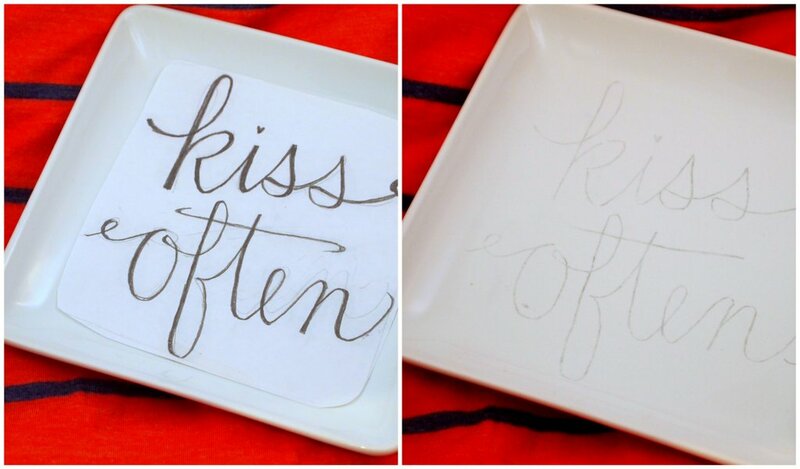 Trace your plate onto a piece of paper and cut out the resulting shape. Now you know how big to make your design..
5. Use Sharpie to trace over your design. I have shaky hands, so I did this very slowly and carefully. Some parts of the lettering came out a big uneven, so I retraced over parts to make sure that everything looked uniformly black. 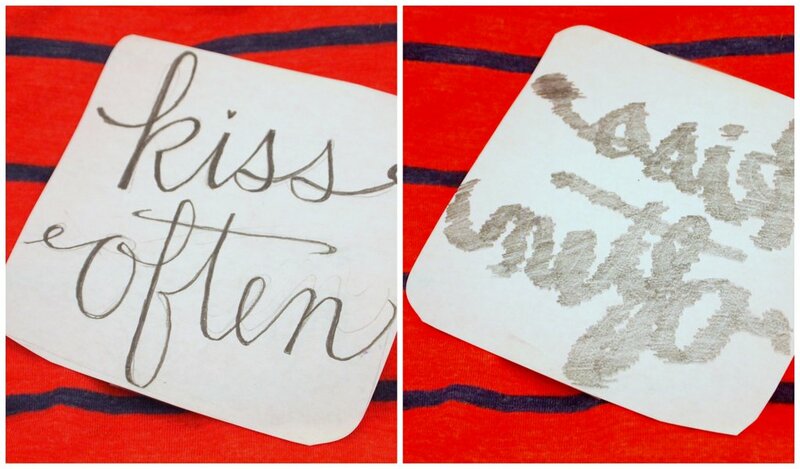 Once my Sharpie dried, I brushed off any visible pencil residue with a Q-tip. Feeling inspired, I also free handed a design on the back. 6. Pop your work of art into the oven and bake at 400 degrees for 45 minutes. Then, admire your handiwork and wrap it up. So I took the plunge and tried creating illustrations to go with my "Give Thanks" poem. Instead of taking the traditional paper and pen route that I used for my Tulip Time Book, this time I tried my hand at digital art. and thanks for each gentle breeze that whispers by. and thanks for the good earth beneath our feet. and thanks for the blessing of family and friends. and thanks for the strength found in loved ones' arms. and thanks for the moon's soft comforting light. Jellyfish from Pink Stripey Socks on Vimeo. "As he told her that he loved her she gazed into his eyes, wondering, as she noted the infestation of eyelash mites, the tiny deodicids burrowing into his follicles to eat the greasy sebum therein, each female laying up to 25 eggs in a single follicle, causing inflammation, whether the eyes are truly the windows of the soul; and, if so, his soul needed regrouting." Our apartment is quiet again. Why do I always take photos of our feet? I can't believe how time has flown by. 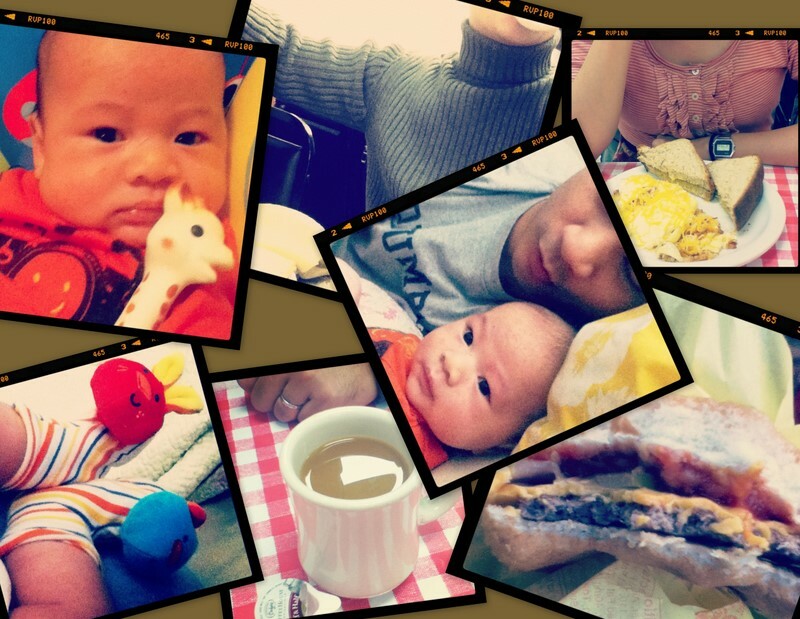 It's now been a month since we left Holland and moved back East. I still miss Michigan, but we're slowly readjusting to our new life here. One day when Baby Chuck grows up, I'll tell him lots of stories about our time in Michigan. I'll share about the kindness of mid-westerners. I'll scare him with a gory recounting of his birth. I'll make him laugh with tales about our sweet and grumpy Charlie. And I'll delight him with descriptions of that quirky festival called Tulip Time. Last week I celebrated my 31st birthday. I don't know about you, but there's something about birthdays and New Years that makes me feel reflective. Maybe you feel it too? I find myself thinking about who I am and where I am and what I'm doing. And then I dream about who I want to be, and where I want to be, and what I want to be doing in the future. "Our deepest calling is to grow into our own authentic self-hood, whether or not it conforms to some image of who we ought to be. As we do so, we will not only find the joy that every human seeks-we will also find our path of authentic service in the world. True vocation joins self and service, as Frederick Buechner asserts when he defines vocation as 'the place where your deep gladness meets the world's deep need.'" I'm not sure where that meeting place is, but I'm going to try to spend this year finding it. To see other funny signs that we've spotted, click here, here, here, or here. I recently got the chance to read that famous Christmas letter and response. I enjoyed reading it so much that I posted it down below (with my favorite bits highlighted in green.) Virginia's letter is just so sweet and the editor's response is so eloquent and touching. Does anyone write like this anymore? Some of my little friends say there is no Santa Claus. Papa says, "If you see it in THE SUN it's so." Please tell me the truth; is there a Santa Claus? VIRGINIA, your little friends are wrong. They have been affected by the skepticism of a skeptical age. They do not believe except [what] they see. They think that nothing can be which is not comprehensible by their little minds. All minds, Virginia, whether they be men's or children's, are little. In this great universe of ours man is a mere insect, an ant, in his intellect, as compared with the boundless world about him, as measured by the intelligence capable of grasping the whole of truth and knowledge. You may tear apart the baby's rattle and see what makes the noise inside, but there is a veil covering the unseen world which not the strongest man, nor even the united strength of all the strongest men that ever lived, could tear apart. Only faith, fancy, poetry, love, romance, can push aside that curtain and view and picture the supernal beauty and glory beyond. Is it all real? Ah, VIRGINIA, in all this world there is nothing else real and abiding. Thank you for coming to my house last year and thank you for the presents. I am glad that you did. I hope you and the reindeer liked the cookies and the carrots. This year I decided to make you a present. I will leave a box on the top of the roof. It will be waiting for you on the top of the roof. It might look like something that you can eat, but it is not. Travel safe! Can I have John Deere tractors? And a John Deere Gator? I love John Deere. My daddy is a farmer. He has tractors. And spreads poop on fields. Did you know I'm going to be a farmer? I want a Happy Napper like my Sissy, Isabelle. I love to eat her Chapstick. I miss you. Do you like my new Harry Potter scar? Mommy, Charlie, and I had a good day today. I kicked Charlie, took lots of naps with mom, and made lots of dirty diapers. I can't wait till you come home. and more difficult than I could have ever imagined.